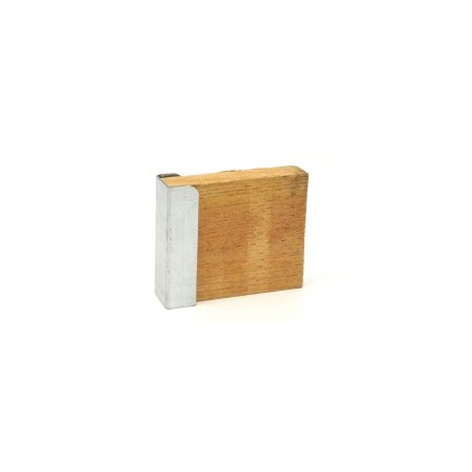 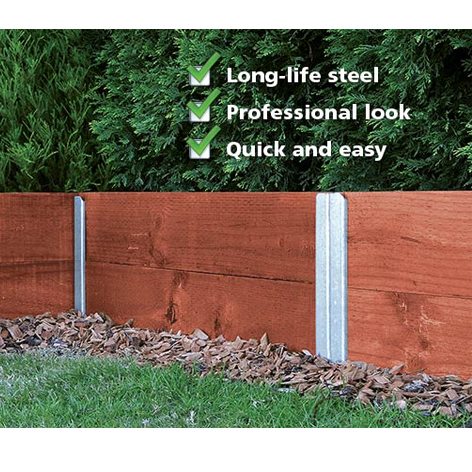 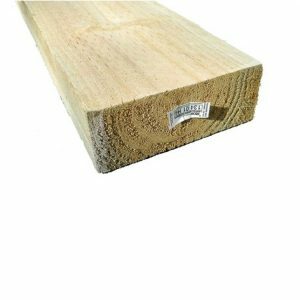 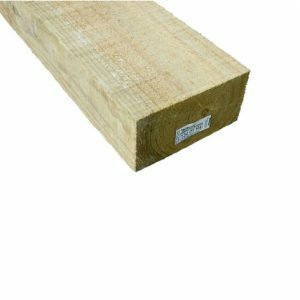 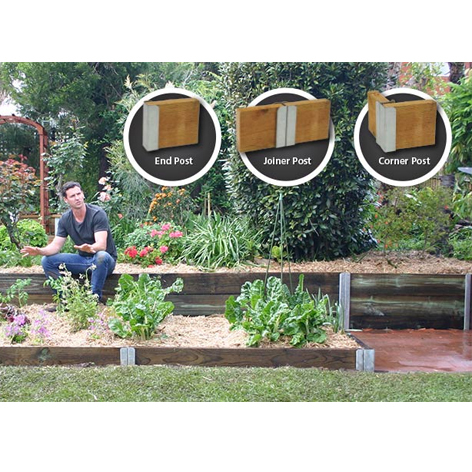 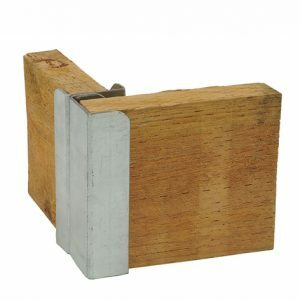 Change timber sleepers into timber holding dividers rapidly and effectively with Whites Outdoor Sleeper Retaining Post System. 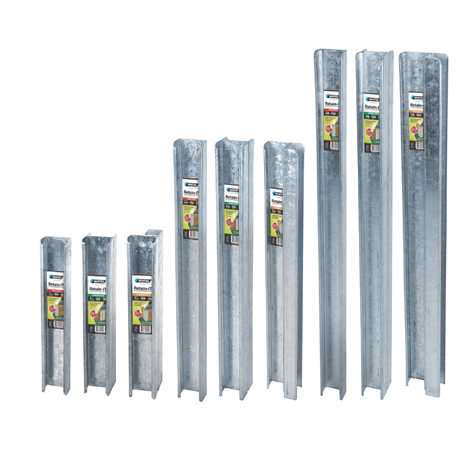 Intended to give a cozy and secure fit when a sleeper is dropped in, the holding post framework from Whites Outdoor is the ideal merge of structure and capacity. 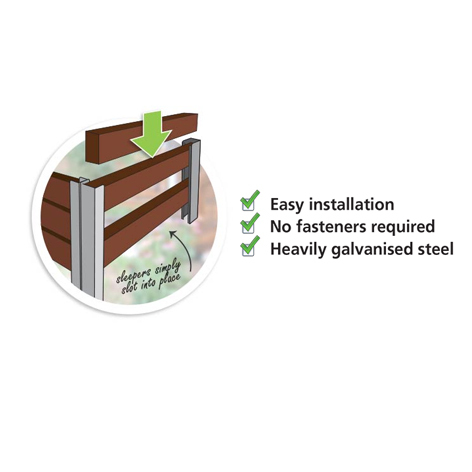 Produced using solid, high-tensile, galvanised steel, these retaining posts are flexible enough to cater to single, double or triple sleeper heights.